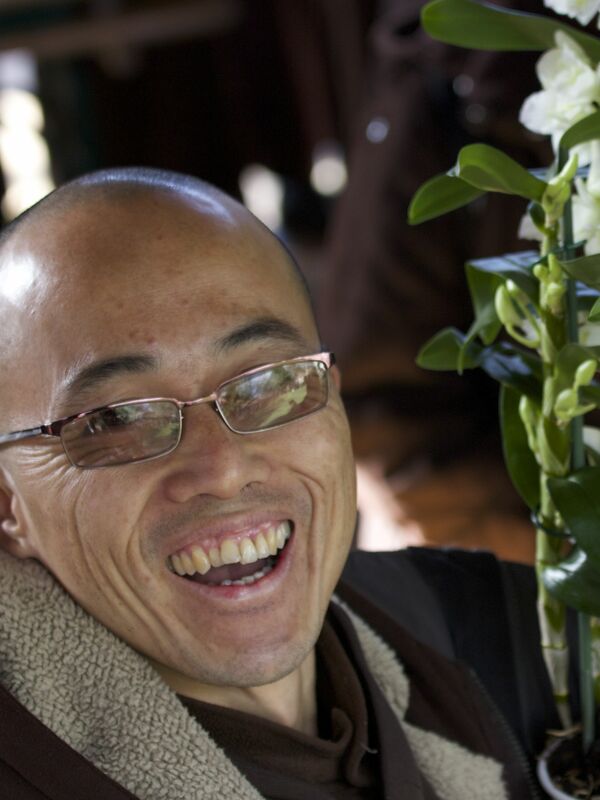 Join Brother Phap Dung and the Thich Nhat Hanh monastic community on retreat this Fall. Brother Phap Dung (Brother True Dharma Embrace) is the former Abbot of Thich Nhat Hanh’s Deer Park Monastery in California. He grew up in Los Angeles, trained as an architect, and is now a senior disciple of Thich Nhat Hanh and a revered dharma teacher. He is loved by children aged 0 to 100+ for his dynamic creativity and urban cool. He is training teachers to bring mindfulness into schools, businesses, politics and healthcare settings, and is a consultant producer on the feature documentary about Thich Nhat Hanh and his sangha, Walk With Me.